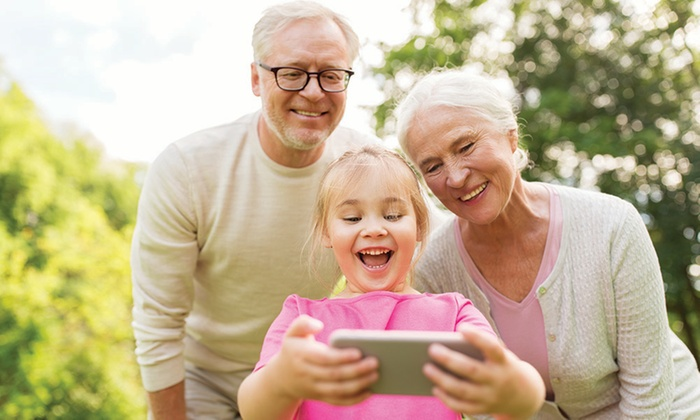 From a free, activity-packed children's expo to digital scavenger hunts, there's plenty to do when it comes to opportunities for learning and fun. Read on for a rundown of what to do this week. 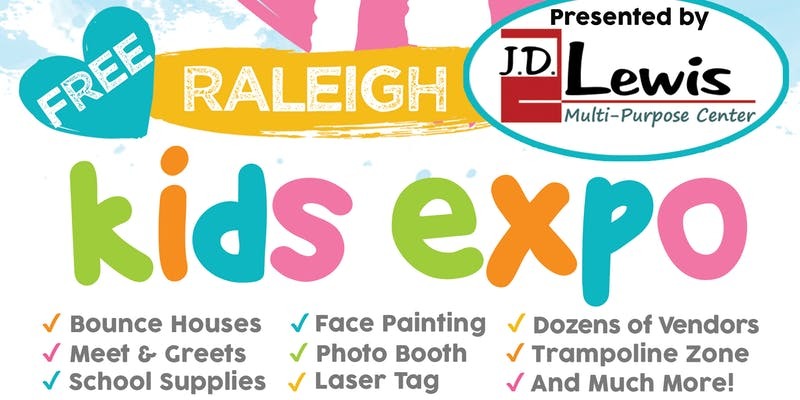 This Saturday, bring the entire family down to the Raleigh Kids Expo at the J.D. Lewis Multipurpose Center. The free expo will showcase the best resources for families, including products, services, and local organizations focusing on education, health and wellness, safety, special needs, child care, entertainment and more. As admission is free, there may be a queue to enter. But families can take advantage of outdoor activities, including a bounce houses, obstacle course, aerial silk demos and food vendors, while they wait. When: Saturday, August 17, 10 a.m.-3 p.m. Looking for an active experience? 3Quest Challenge offers a digital scavenger hunt adventure that sends groups of two to six through the city to solve puzzles, gather clues and complete challenges with help from a guide. In this self-guided scavenger hunt, participants of all ages can learn local history, complete various challenges and sightsee in the process. The scavenger hunt will require the use of your phone, so make sure it's fully charged before you take off.